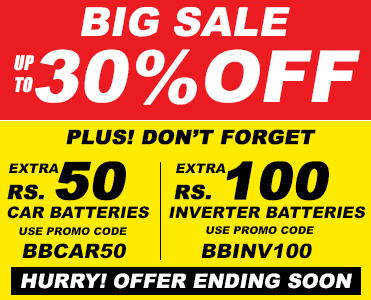 Amara Raja Batteries Limited (ARBL), India, is the name behind, Amaron, the second largest selling car battery in India. 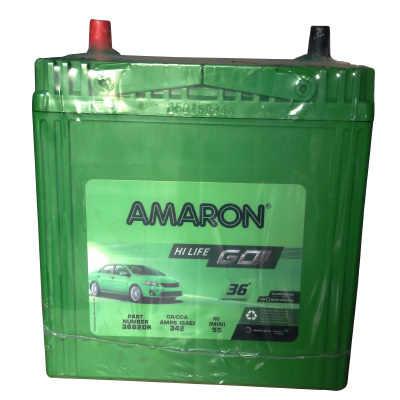 Amaron manufactures batteries for most of the makes and models of cars in India. 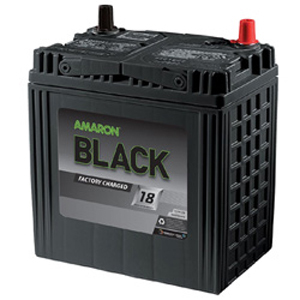 The company is currently manufacturing five types of car batteries, which includes Amaron Pro, Amaron Flo, Amaron Go, Amaron Black and Amaron Fresh. Since the launch of their first car battery, Amaron became one of the most popular car battery manufacturers in India by offering complete peace of mind with zero-maintenance and the longest warranty in the Indian market. 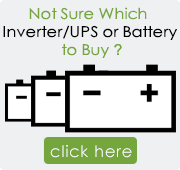 We sell only 100% genuine batteries at the best prices with complete manufacturer’s warranty and original bill. 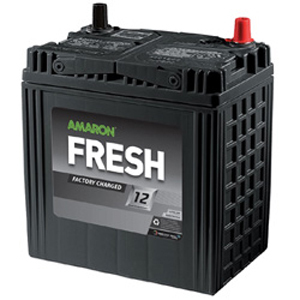 Buy Amaron car battery from BatteryBhai and get additional benefits like best value for your old battery, free home delivery and installation within 24 hours.